Have you dabbled with boosting ads on Facebook or Instagram but don’t know what the results mean or what tactic to try next to improve your success? Do you get confused between your ‘custom audiences’ and your ‘lookalike audiences’? If so, this session is just what you need! Amplify your social media marketing campaigns with Facebook advertising. Facebook ads allow you to target specific audiences, so you can make sure your ads are getting in front of the right people. This workshop will help you effectively create, budget, place, and manage Facebook ads. 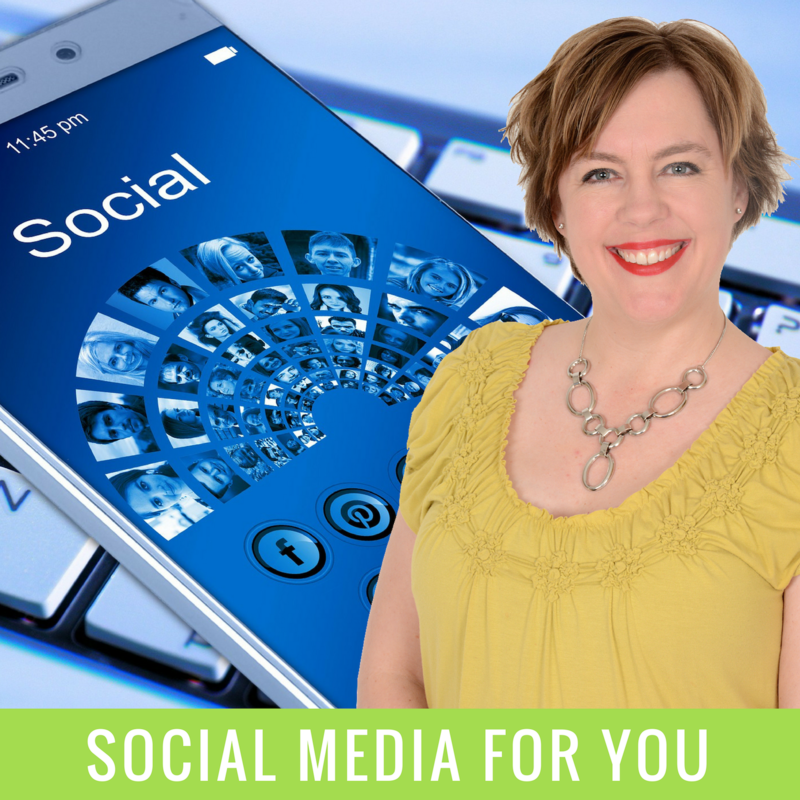 Learn when to promote pages vs. individual posts, when to use photo ads vs. link ads, and whether to place ads in the desktop or mobile news feed, in the sidebar, Instagram, or other places in Facebook’s advertising network and how to identify & save target audiences. This practical, hands-on beginner’s workshop will walk you through step-by-step how to create adverts for Facebook and Instagram. You will work on setting up a campaign tailored specifically to your business, within your own social media account.